This is the 16th edition of Kraków's popular Misteria Paschalia festival presenting early classical and sacral music. Thanks to its carefully developed brand, integrated concept, and a carefully-crafted repertoire, Misteria Paschalia has become one of Europe's most important and recognisable events focusing on Renaissance and Baroque music. 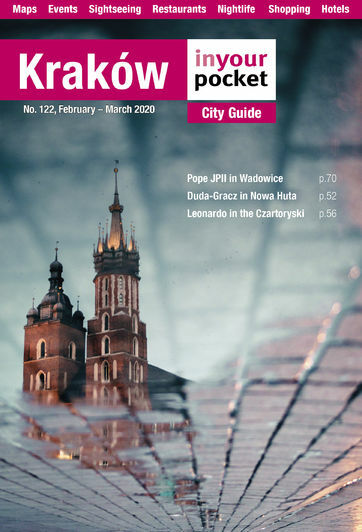 The programme is meant to thematically coincide with Easter (arguably the most important religious holiday on the Polish calendar).